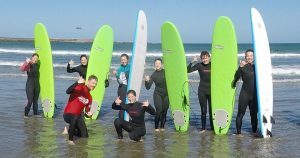 Wellington Surf Lessons is located at Lyall Bay Beach and we provide all the equipment you need for an awesome surf experience. Surfing is a blast most times, however we often are quick to dismiss the danger involved – most likely because its so addictive, so we tend to not care. 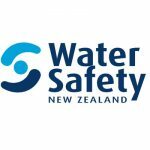 Every year surfers lose their lives, and while this is sometimes inevitable, understanding the waves, weather conditions, and your own fitness and ability levels can make all the difference to your safety. 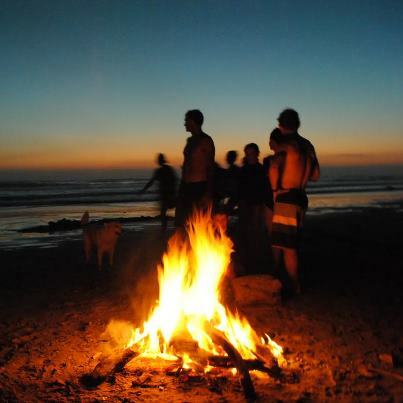 So before you paddle out, here are a few things to keep in mind to ensure your survival. Always stretch before you head out so your muscles can warm up and if you’re doing regular fitness training, an all-round workout including cardiovascular, weights, balance training and stretching, this will give you the best endurance in the water. Cardiovascular training and fitness are what you should be focusing on when not in the water. Each break is different and knowing what to expect before you paddle out is going to give you a huge advantage. If you’re new to the area, ask other surfers what the conditions are like. Are there rocks or a shallow reef lurking below that aren’t visible from the surface? Are there strong rips that will funnel you out to sea? Know the tides and how this affects the breaks (and your ability to get back to shore). Whats normal ocean activity at your home break WILL NOT be the same when surfing overseas. If you’ve ever been surfing in Indonesia when the surf transforms from a leisurely 3ft to a thick 8-10ft reef draining slab within 20 minutes, you’ll realize the importance of this point. 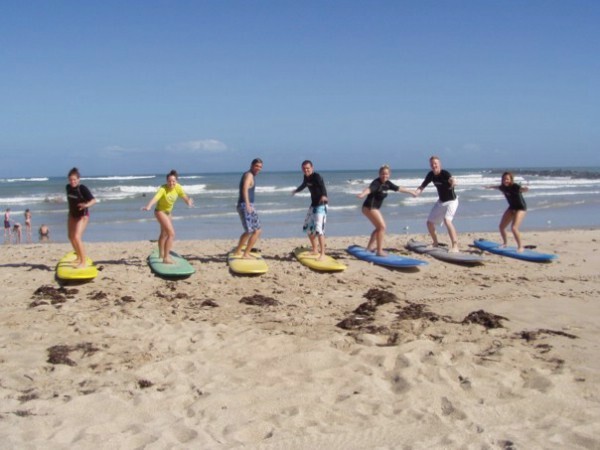 Look at other surfers in the line-up to check if they are drifting, which way and how fast. Watch for where the waves are breaking most consistently, and where they are closing out. Count the number of waves in each set, and the time in between sets. This tip alone could save you LOTS of energy. Take the time to understand the weather and how this affects not only the ocean but your ability to enjoy it. 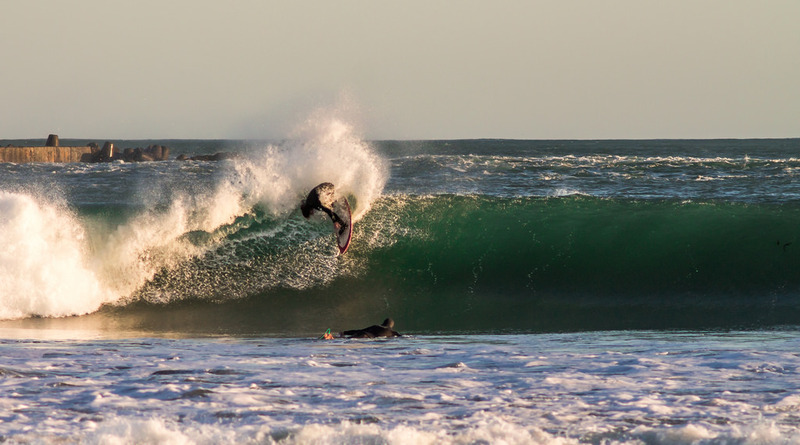 Even slight changes in wind and tides can transform surfable breaks into a torturous mess, and drifting currents can drag you halfway down the coast before you know it. Always keep an eye on the sky and if you see threatening weather moving in, consider getting out of the water. Remember that the ocean is a wildly powerful force that can unleash its full potential at any time.